We offer three (3) basic frames: Bella, Woodworks and Metro. For a more custom display try the Luxe frame. Bella: With decorative square beading applied to a simple contemporary shape and finished with an antique patina, Bella finds a balance between a traditional ornamental frame and a more severe modern one. This is a very versatile frame, perfect where a touch of glamour is required. Bella is available with a white matte, or fill the entire frame with your image. Woodworks: Provides the warmth of a natural wood frame in a simple, clean but still a bit “edgy” sharp-beveled profile. Light, medium, or dark stains without gloss give the poplar-wood moulding a natural, unvarnished look. 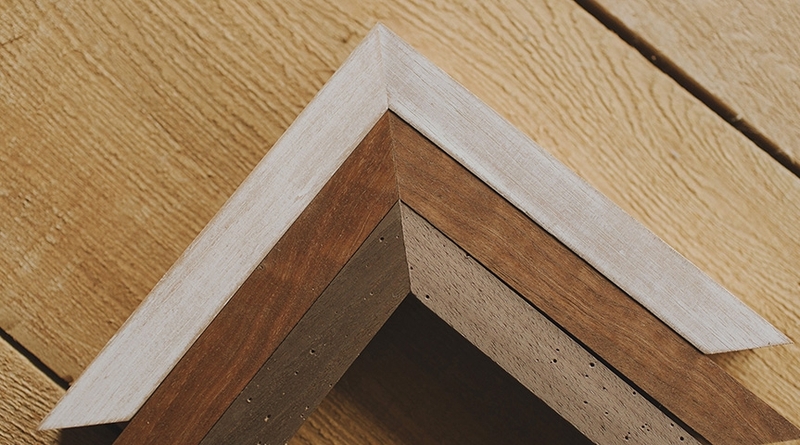 Woodworks can be paired with white matte or let your image fill the entire frame. Metro: A "Seamless Frame": rather than being made from cut and joined lengths of pre-finished moulding, one panel of MDF is laser-cut into a frame without mitered corner joints. Wood moulding is attached to the back. The frame is painted after assembly to create a clean, unelaborated frame--a modern classic. Metro can hold your image with or without a clean classic white matte. Luxe: Walnut frames beautifully handcrafted and designed with a refined rustic aesthetic. This item is hand crafted and created with refined walnut wood. Given the nature of walnut wood, variations are to be expected and produce a beautiful unique piece. They will display features such as texture and tonal variations. 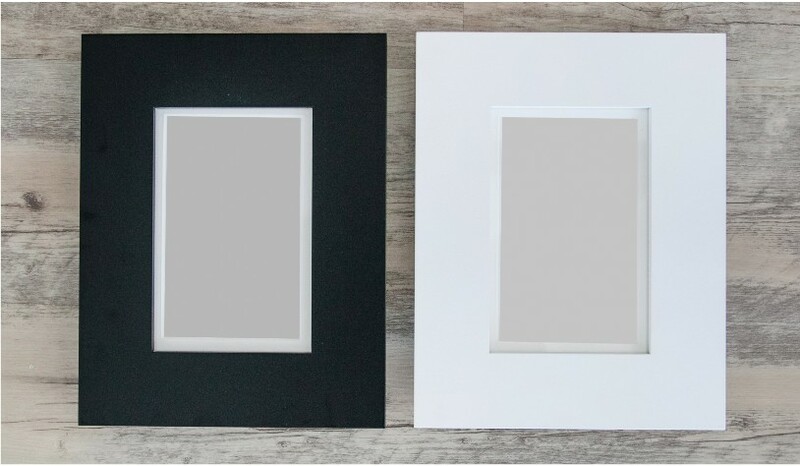 Your unique frame paired with the finest archival matting options to produces a stunning piece. Mattes are available in white, graphite, black, white knit and beige knit. Additional fees apply to the Luxe Frame. Samples of all of the frames are available at my studio. I am happy to help you pick the best frame for your chosen images.